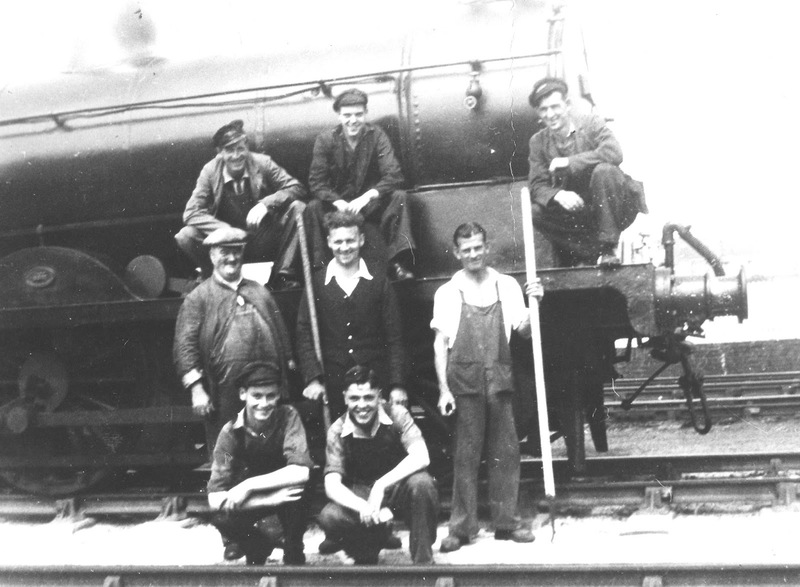 In the nineteenth century, north-west Cumberland was served by three different railway companies. 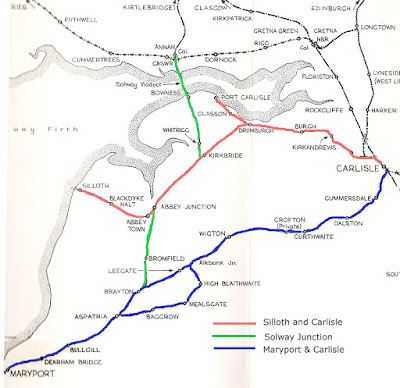 The line to Silloth opened in 1855 when the old canal to Port Carlisle was filled in. 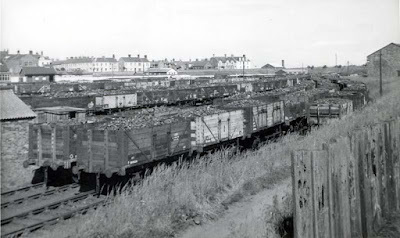 It followed the line of the canal as far as Drumbrugh and new tracks were laid to what was a completely new town and port. 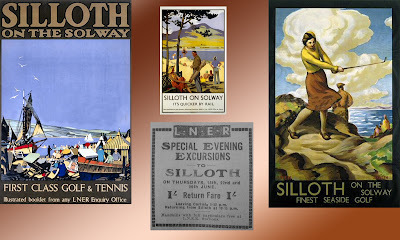 By 1900, Silloth had a large goods yard and a station with a platform long enough to accommodate the busiest excursion trains. 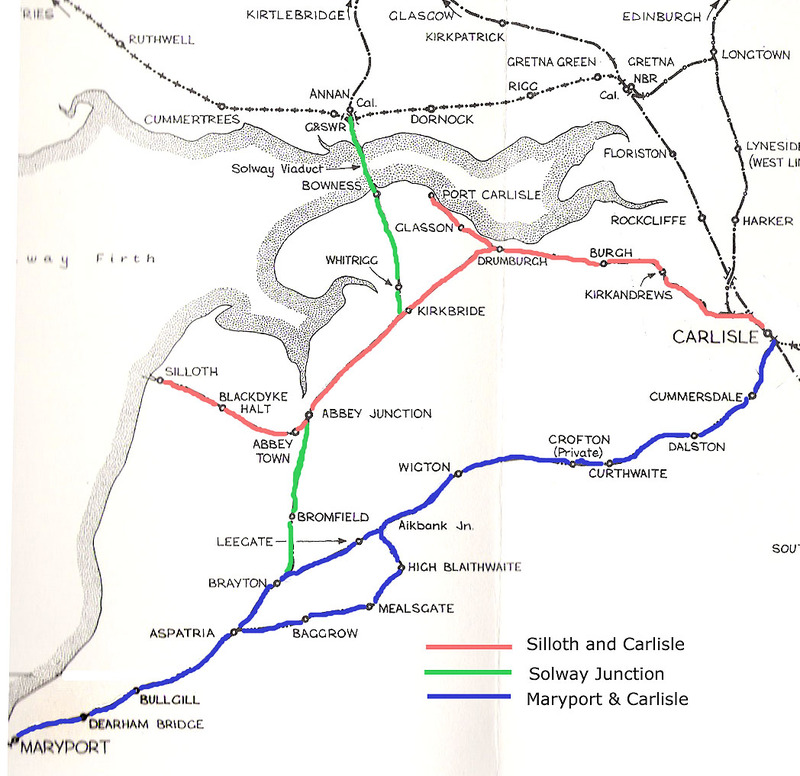 In the 1920s and 30s, after the line became part of the LNER, cheap Day Trips from Carlisle were very popular. On Bank Holidays the trains were packed and the green crowded with visitors. The company advertised the resort throughout its network and provided special camping coaches for family holidays. 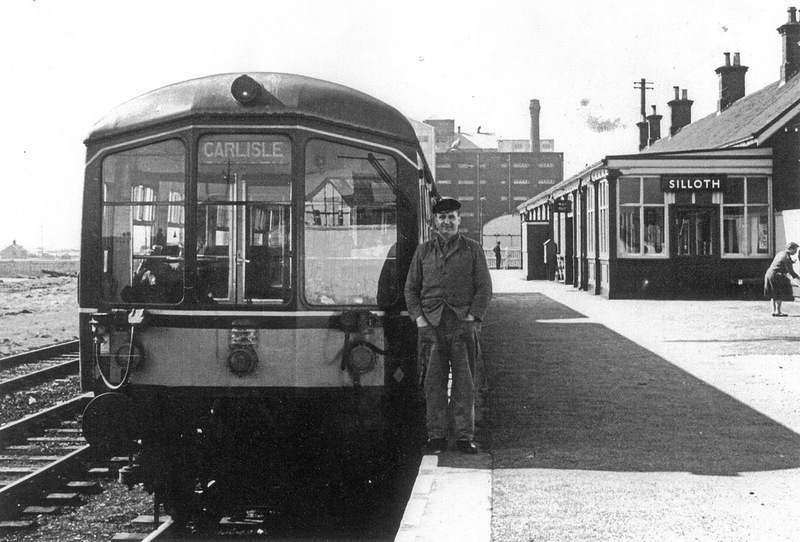 After World War II, day-trips from Carlisle were still very popular but general traffic on the route was much reduced and very little freight was carried. In 1954, the steam engines were replaced by new diesel units. 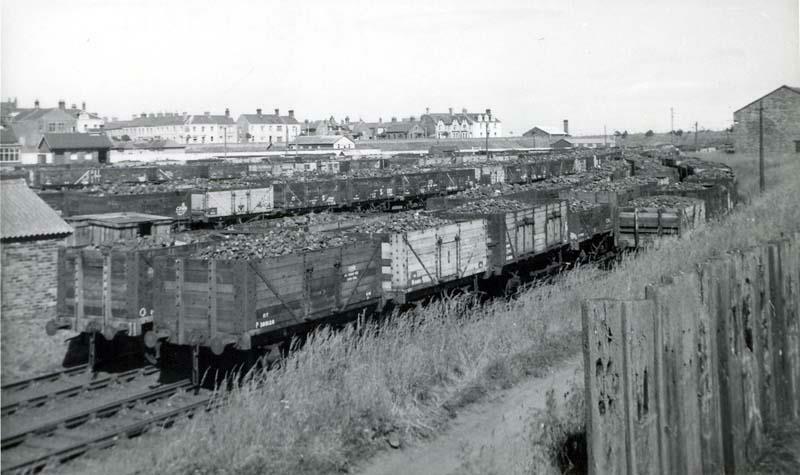 The goods yard was used to store redundant trucks and emergency supplies of coal.